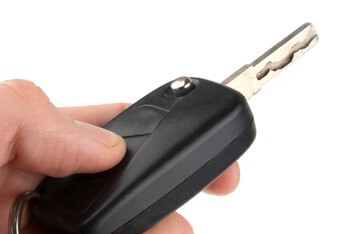 There are a number of reasons why one may need car key replacement Jacksonville, Fl services. Our mobile locksmiths at Prime Locksmith Jacksonville are familiar with all makes and models of foreign and domestic vehicles. Our 30 min response time and 24/7 locksmith services for vehicles guarantees that drivers will be back on the road in no time. 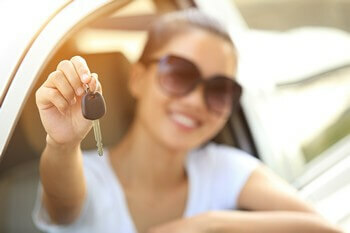 When you contact us, we will dispatch a locksmith to service your car key issues within 30 minutes. Often, these issues can be addressed right on the spot. All of our service vans are equipped with state-of-the-art tools and equipment, and our skilled auto locksmiths are able to complete the job quickly and efficiently. Regardless of whether the model of the vehicle is foreign or domestic, our mobile technicians will perform the necessary ignition repair and replacement. You should not attempt to force any key in or out of your ignition. Leave it to us! Our speedy, 30 min response guarantee for expert services in Jacksonville, Fl and surrounding areas will get the problem solved, and at a far lower price than what your car dealership would quote. Technology has given the motorist many advantages including the convenience of keyless entry to their vehicles. Many of these systems require a code or handheld activation device. When this electronic system fails, drivers of foreign and domestic vehicles alike find themselves stranded. When in the Jacksonville, Fl area, contact our fully licensed and insured team. Our expert technicians have the necessary training and knowledge for transponder key programming and smart key repair and replacement of all makes and models. Next time you’re having any issues with your car key, make sure to contact the best car key replacement Jacksonville, Fl team – Prime Locksmith Jacksonville. It is “key” to getting back on the road and onto the rest of the day.